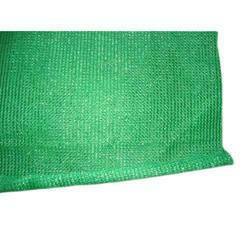 Leading Manufacturer of agro shade net, agricultural green shade net and green shade net from Jaipur. 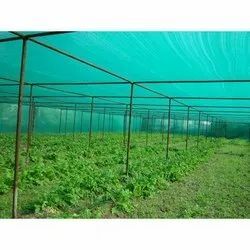 We provide a wide range of Agro Shade Net that is made up of premium quality raw material taken from a reliable vendor in the market. These nets are uniquely designed and are widely applicable for protection purposes. We have a team of highly adroit workforce along with modern machinery involved in the manufacturing. Our provided nets are used to protect vehicles from heavy rain, dust, and other weathering conditions. 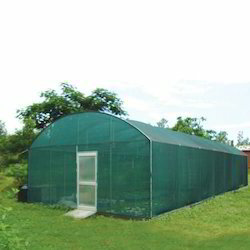 We are providing Agricultural Green Shade Net to our clients. We are providing Green Shade Net to our clients.